Explore the best of fashion and comfort at Market! Market! 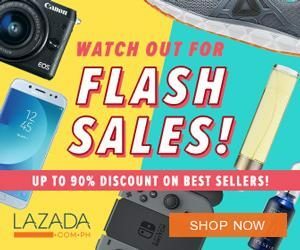 Big Brands Sale 2018! Planning to upgrade your shoe-rack for the holidays? Get your all season essentials when you shop at the Market! Market! 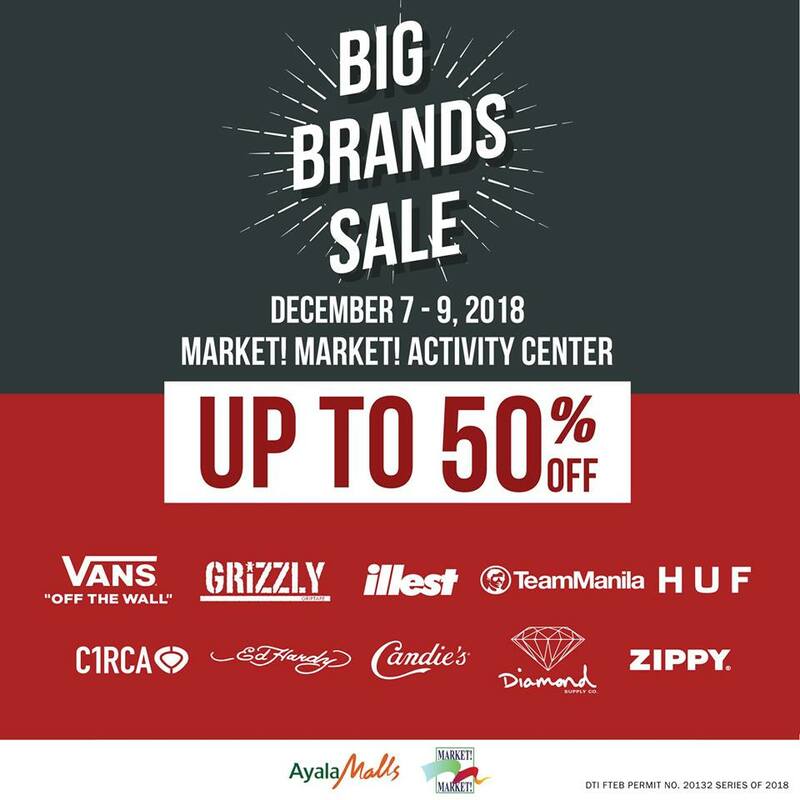 Big Brands Sale 2018 from December 7 to 9, 2018. Snap up big brands for less with unbeatable selection of shoes, apparel and other accessories at clearance prices. Enjoy great deals up to 50% OFF on participating brands such as VANS, C1rca, Ed Hardy, Grizzly, Team Manila, HUF, Zippy and more! Cop the street style look effortlessly and head to the Activity Center for an ultimate guiltless shopping spree. Share the great news to other sneaker-heads and see you at the venue. Market! Market! is open from 11:00 AM to 10:00 PM, Mondays to Fridays. They open an hour early (10:00 AM to 10:00 PM) during weekends. For more information and other inquiries, you may visit their official Facebook Page.